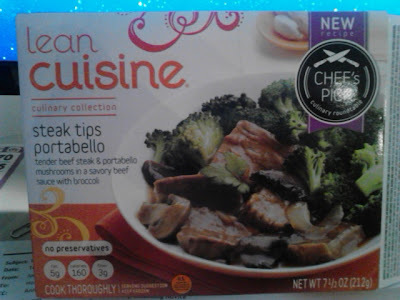 Frozen Lunch Review: Lean Cuisine Steak Tips Portabello | The Food Hussy! More frozen lunches. It's funny because last weekend I did some menu planning and have actually made 3 of the 5 things I planned out! I was hoping to have leftovers for work as some folks suggested as a frozen lunch alternative. 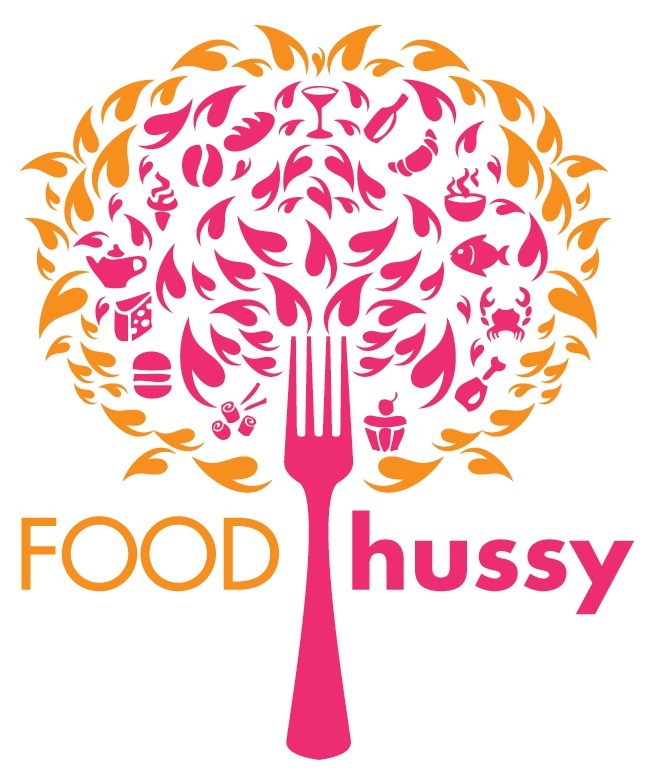 Here's the thing though - my husband - eats A LOT! Now - he's a muscle-bound guy with crazy-low body fat (unlike his Mrs) but he has a huge appetite! I made a 2.5 pound roast and he ate 3/4 of it! So - unfortunately - unless I make a casserole, I don't usually have leftovers. He's not a casserole fan so I don't make them much, because when I do - I end up eating them for a week! So there it is - I did try - but the pot roast I made was too good and we had no leftovers for me! :-( But Lean Cuisine was there for me with one I have bought before - Steak Tips Portabello. Flavor - the sauce honestly has kind of a funky taste - almost like a freezer-burned taste - but it might also be the "burgundy" part of it that I just don't like. Meat - I like the steak tips - it's why I liked it before - they taste like meat that's been in the slow-cooker all day. 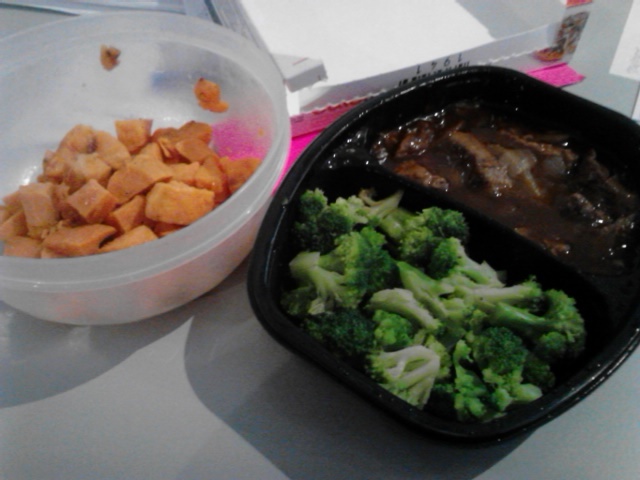 The broccoli is incredibly bland and the mushrooms are nearly non-existant. Sorry Lean Cuisine - you get a thumbs DOWN on this one!